You’ve seen the Huf cover in the TWS Archives, now refresh yourselves with the Keith Hufnagel Pro Spotlight from July 1998 issue. 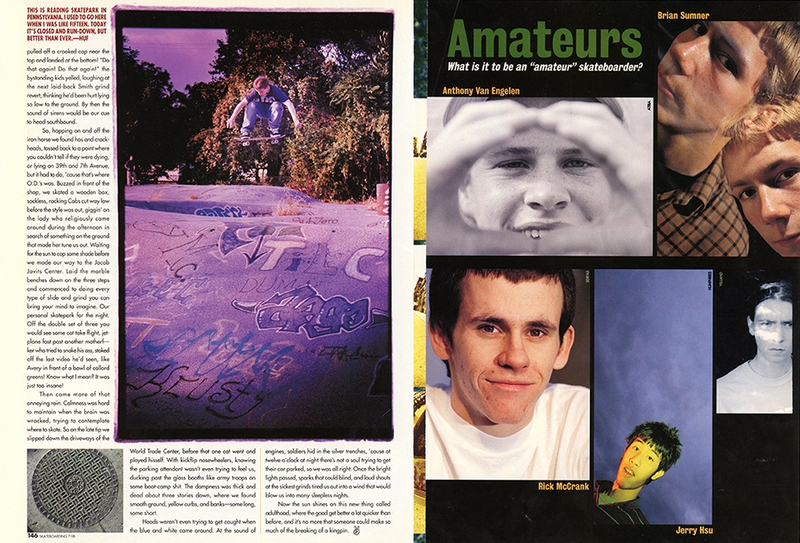 You may recognize some tricks from the ‘Huf and Friends’ section in TransWorld‘s Interface [’97] (embedded below). Check out HUF’s new Hufnagel II. 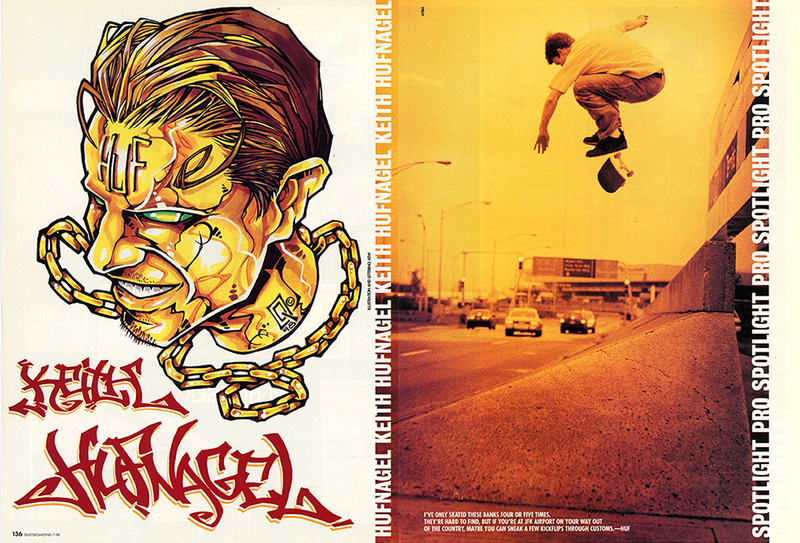 That issue’s “Amateurs” article closed out the Pro Spotlight and folded out into a Hufnagel poster.